Dr. Rahman was born in Santahar, Bangladesh on January 9, 1941. He received the B. Sc. Degree from Bangladesh University of Engineering and Technology (BUET), Dhaka, the M. A. Sc. from the University of Toronto and the PhD. degree from Carleton University in Ottawa, Ontario, all in Electrical Engineering in 1962, 1965 and 1968 respectively. 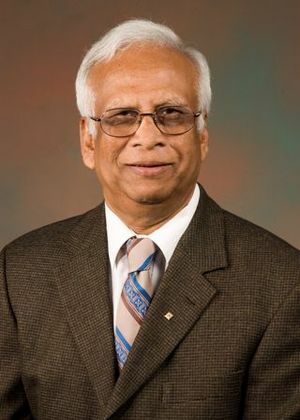 Dr. Md Azizur Rahman joined Memorial University in 1976 and has remained with the Faculty of Engineering and Applied Science since. He is a highly respected professor and University Research Professor (since 1993) and has 50 years of teaching experience. Dr. Rahman's research interests have been broad throughout his career. Currently his research focuses on machines, intelligent controls, power systems, digital protection, power electronics, magnetic materials and wireless communication.